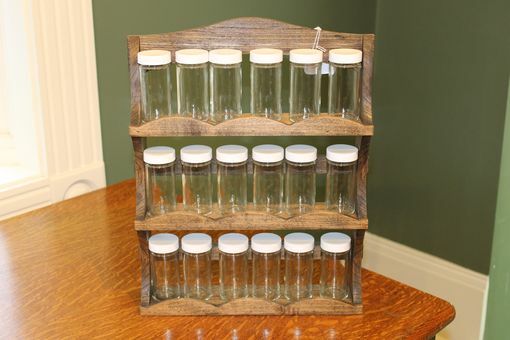 Simple country design spice rack. 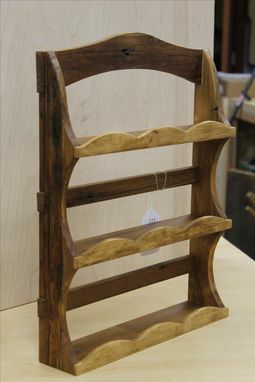 These rack are constructed from reclaimed barn wood (sycamore and poplar). Each spice rack can hold 18 4 oz spice jars. 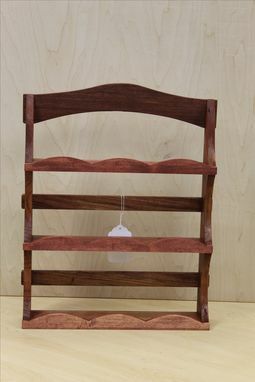 Available in the colors shown (these are natural wood products so color may vary). 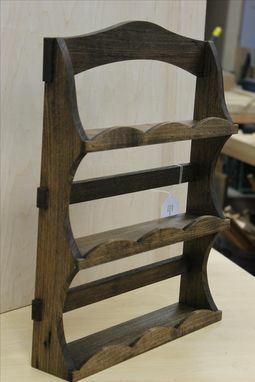 The racks measure 13" wide x 2 1/2" deep x 17" tall. 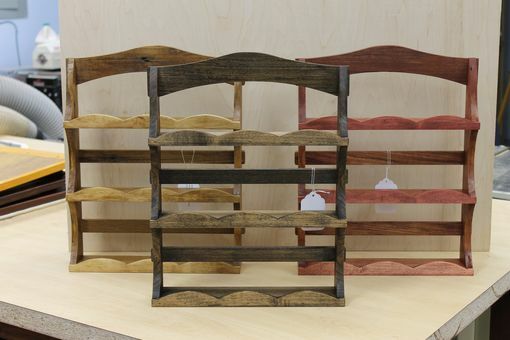 Every maker has a story. Be a part of i mobili Inc's story by placing an order, leaving a review, and seeing your review appear here.